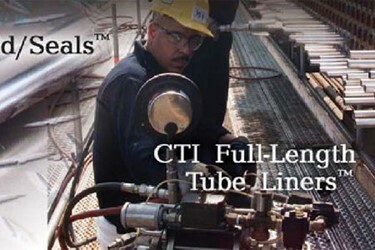 Every fixed equipment, mechanical and/ or reliability engineer, corrosion specialist, inspector, etc. at refinery, chemical and petrochemical plants is aware of the extreme financial penalties and, more importantly, the potential dangers associated with heat exchanger tube failures. These failures and related emergency shutdowns presently cost the industry millions of dollars per day and billions of dollars per year on a worldwide basis.